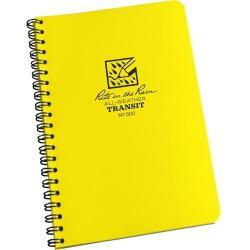 4-5/8 x 7-1/4 standard size book. 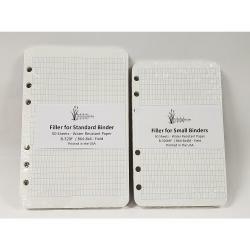 6 vertical grid pattern printed on white ledger paper that has 50% cotton content and is specially formulated for maximum archival service, ease of erasure and protected by a water resistant surface sizing. 160 pages with 16 page curve table. 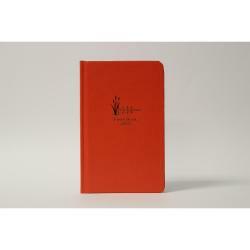 Sewn in pages with water-resistant hard cover. Printed and bound in the USA. 4-5/8 x 7-1/4 standard size book. 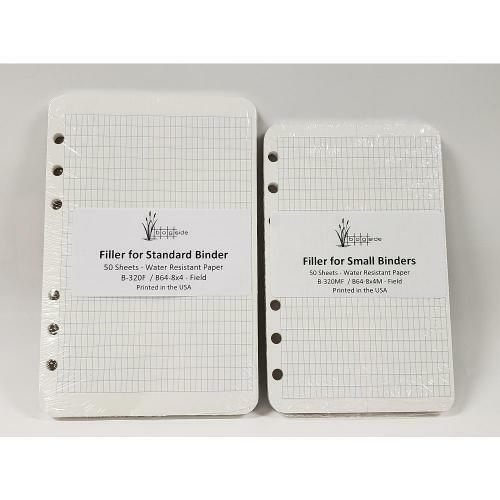 8x4 grid printed on white ledger paper that has 50% cotton content and is specially formulated for maximum archival service, ease of erasure and protected by a water resistant surface sizing. 160 pages with 16 page curve table. 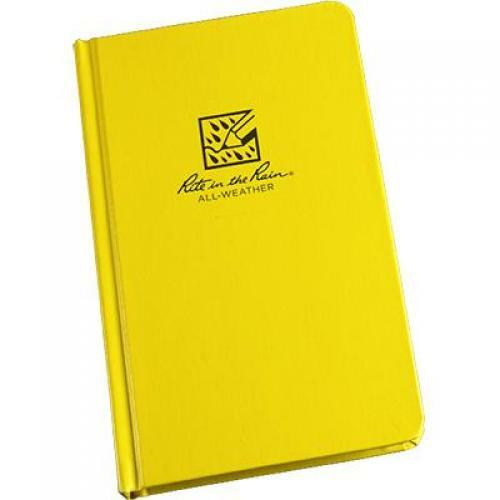 Sewn in pages with water-resistant hard cover. Printed and bound in the USA. 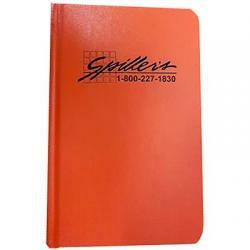 6 x 9 large size book. 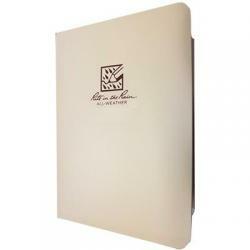 8x4 square grid printed on white ledger paper that has 50% cotton content and is specially formulated for maximum archival service, ease of erasure and protected by a water resistant surface sizing. 160 pages with 16 page curve table. 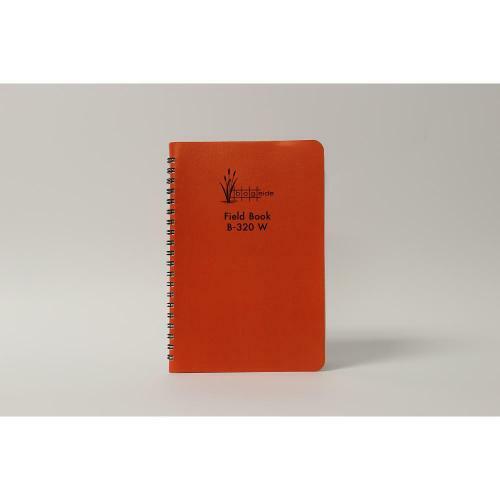 Sewn in pages with water-resistant hard cover. Printed and bound in the USA. 4-5/8 x 7-1/4. 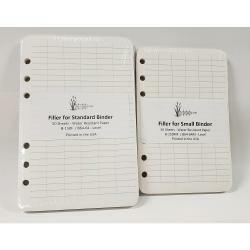 8x4 grid printed on white ledger paper that has 50% cotton content and is specially formulated for maximum archival service, ease of erasure and protected by a water resistant surface sizing. 100 pages with curve table on inside front and back cover. 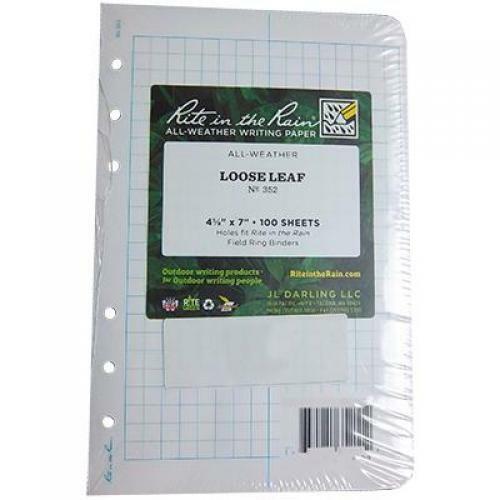 Wire-O bound pages with water-resistant soft cover. Printed and bound in the USA. 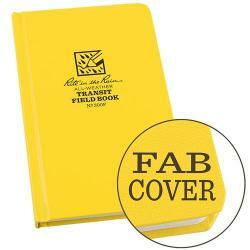 Pattern Transit Specifications Overall Size 4 3/4" x 7 1/2" Cover Color Yellow Cover Material Polydura Binding Sewn Bound Paper Color White Number of Pages 160 Number of Sheets 80 Weight 0.6 lbs The "professional's" Bound Book - the only books manufactured with true outdoor durable components. The cover, the paper, the sewn-in pages, even the glue is designed to survive the elements. 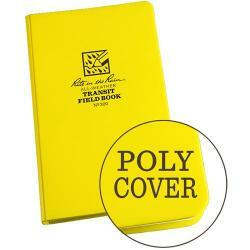 Polydura covers are a smooth plastic material made with post-consumer waste. They're virtually indestructible. Pattern Field Specifications Overall Size 4 3/4" x 7 1/2" Cover Color Yellow Cover Material Fabrikoid Binding Sewn Bound Paper Color White Number of Pages 160 Weight 0.65 lbs Fabrikoid Case-Bound Books, the Tough Guys on the Block. 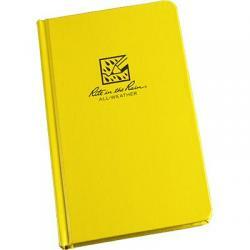 If you need a seriously impressive book, our Case Bound Books won&rsquot let you down. Everything from the cover, the paper, the sewn-in pages, even the glue is designed to survive Mother Nature&rsquos wrath. 4-5/16 x 6-15/16 pocket size book. 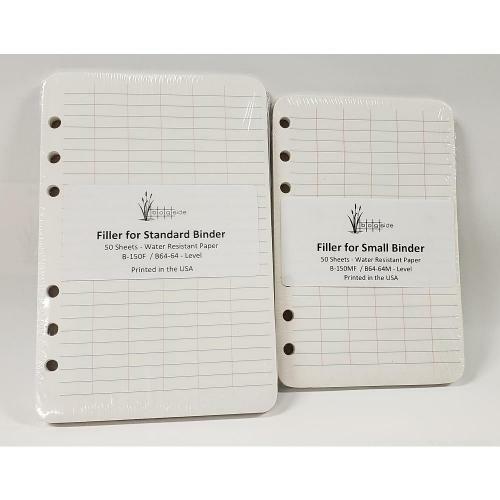 8x4 square grid printed on white ledger paper that has 50% cotton content and is specially formulated for maximum archival service, ease of erasure and protected by a water resistant surface sizing. 128 pages with 16 page curve table. 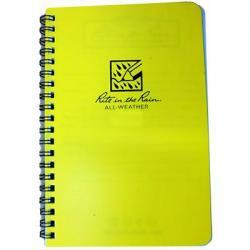 Sewn in pages with water-resistant hard cover. Printed and bound in the USA. 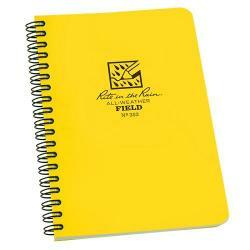 4-5/8 x 7-1/4 standard size book. 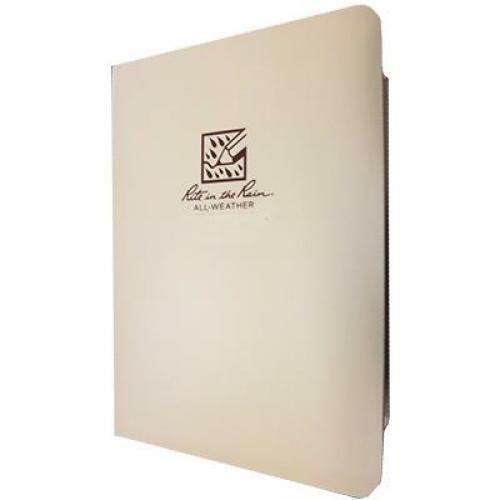 4x4 grid printed on white ledger paper that has 50% cotton content and is specially formulated for maximum archival service, ease of erasure and protected by a water resistant surface sizing. 160 pages with 16 page curve table. 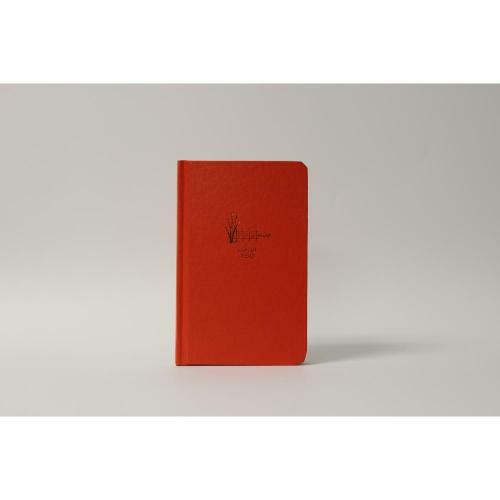 Sewn in pages with water-resistant hard cover. Printed and bound in the USA. 4-5/8 x 7-1/4 standard size book. 8x8 grid printed on white ledger paper that has 50% cotton content and is specially formulated for maximum archival service, ease of erasure and protected by a water resistant surface sizing. 160 pages with 16 page curve table. 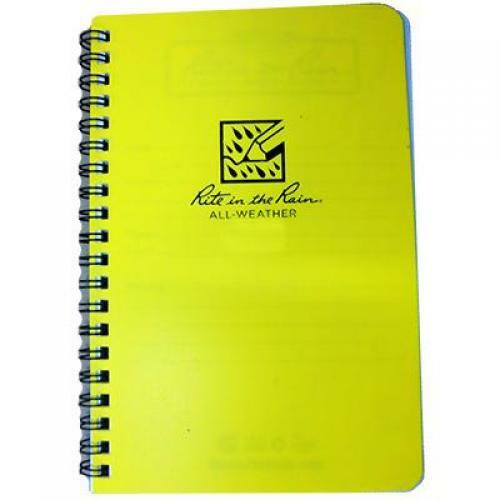 Sewn in pages with water-resistant hard cover. 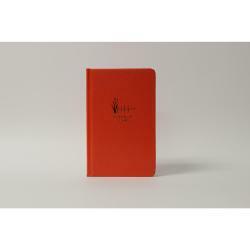 Printed and bound in the USA. 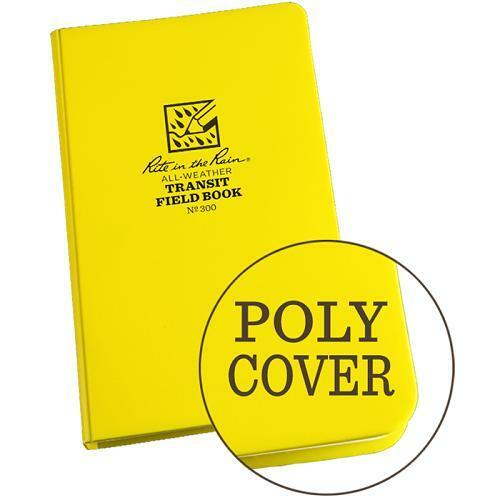 Pattern Field Specifications Overall Size 4 3/4" x 7 1/2" Cover Color Yellow Cover Material Polydura Binding Sewn Bound Paper Color White Number of Pages 160 Number of Sheets 80 Weight 0.6 lbs The "professional's" Bound Book - the only books manufactured with true outdoor durable components. 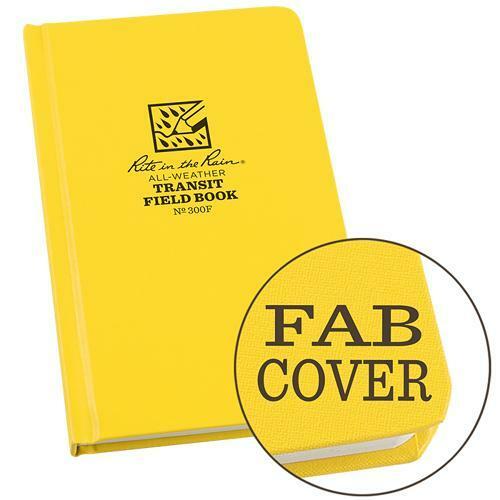 The cover, the paper, the sewn-in pages, even the glue is designed to survive the elements. 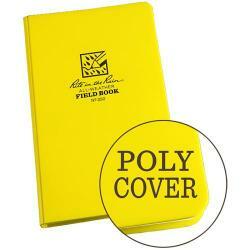 Polydura covers are a smooth plastic material made with post-consumer waste. 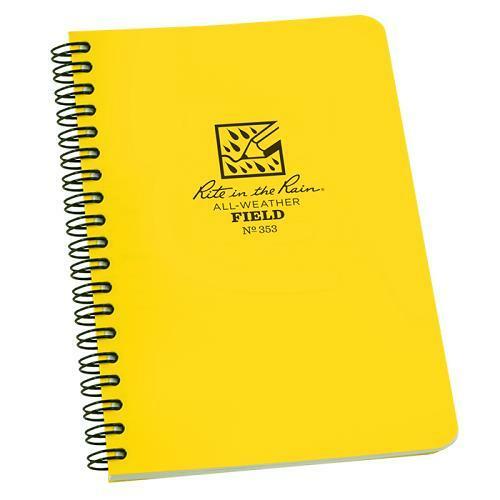 They're virtually indestructible.